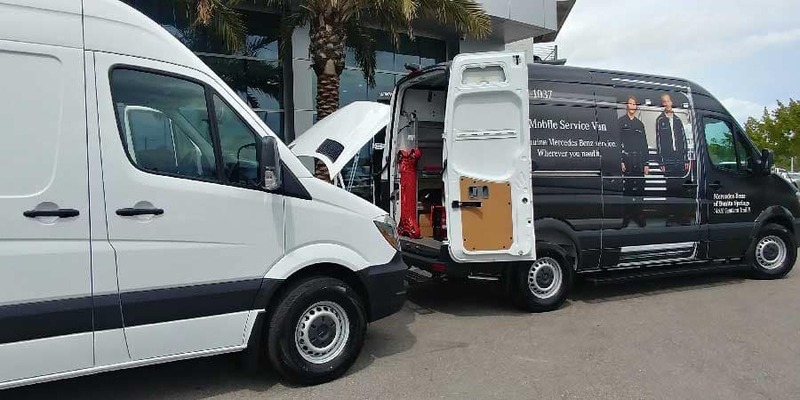 We make the time so you don’t have to take the time to service your Mercedes-Benz van. Your business doesn’t stop just because your vehicle needs maintenance or repair. 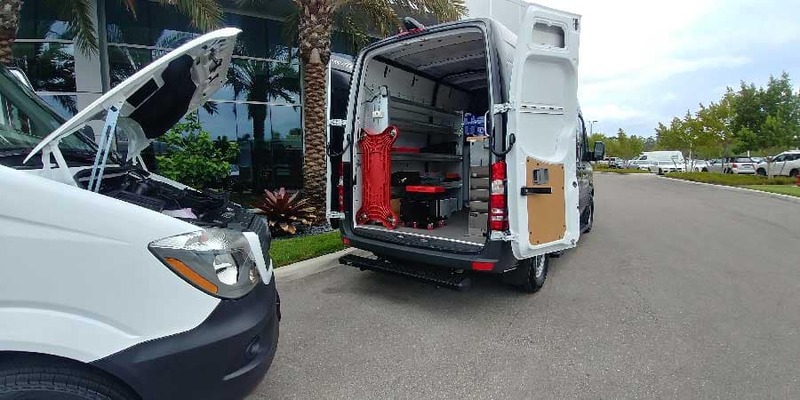 That’s why Mercedes-Benz of Bonita Springs provides you with our Mobile Service Van which is fully equipped to perform numerous maintenance and repair procedures. We come to you wherever and whenever it’s convenient for you so there’s no interruption in your day-to-day business operations. 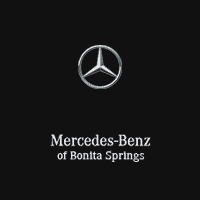 Your clients are counting on you to be there for them so you can count on Mercedes-Benz of Bonita Springs to be there for you.